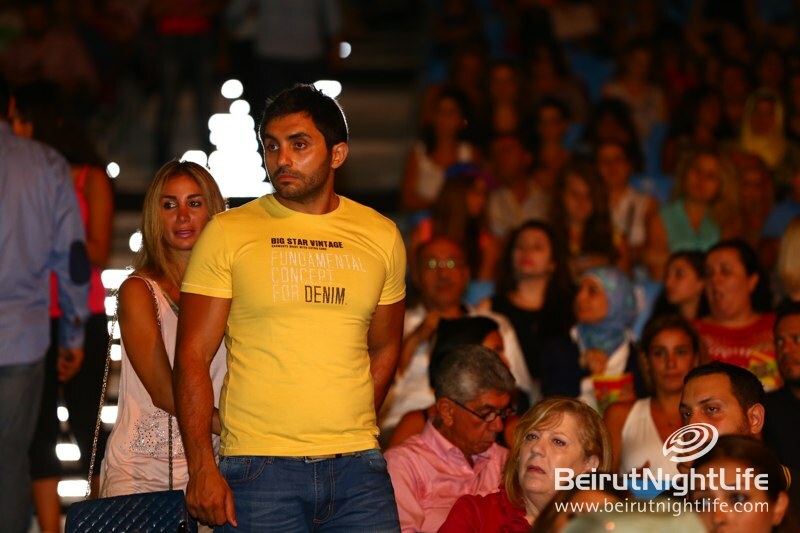 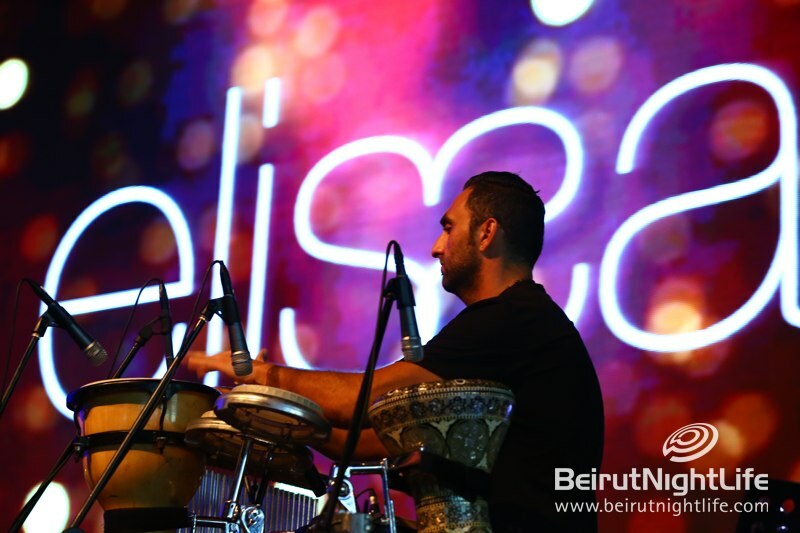 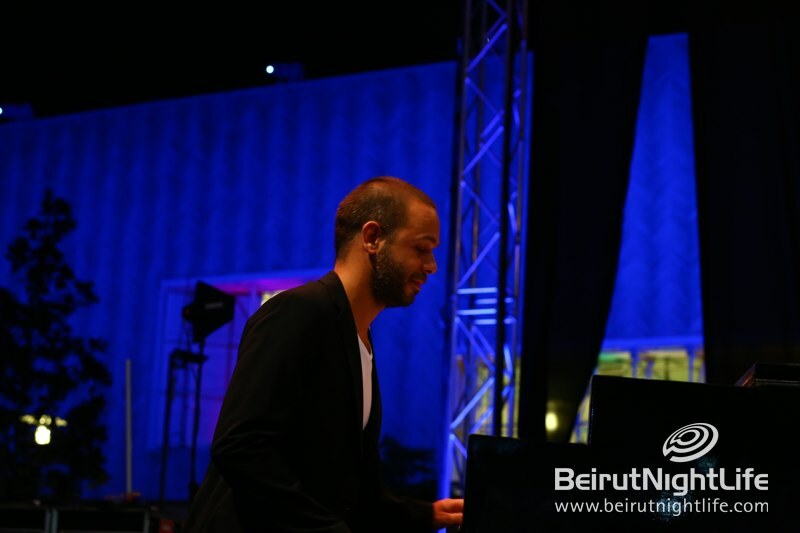 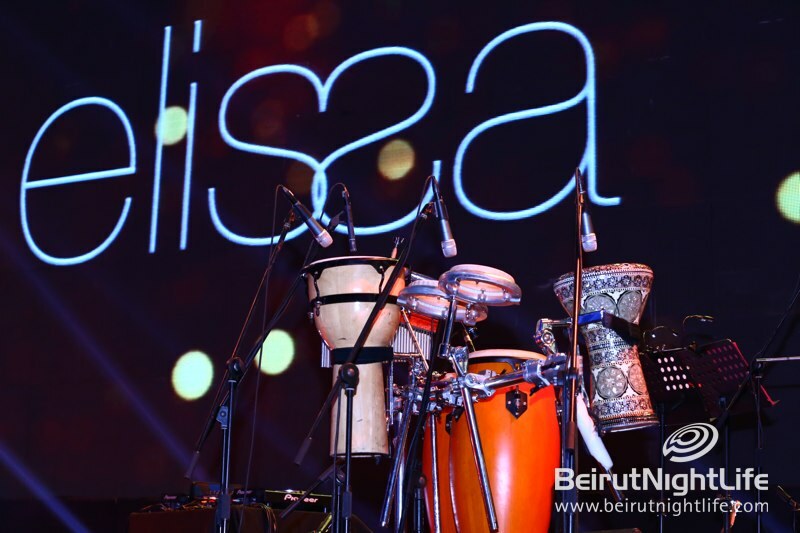 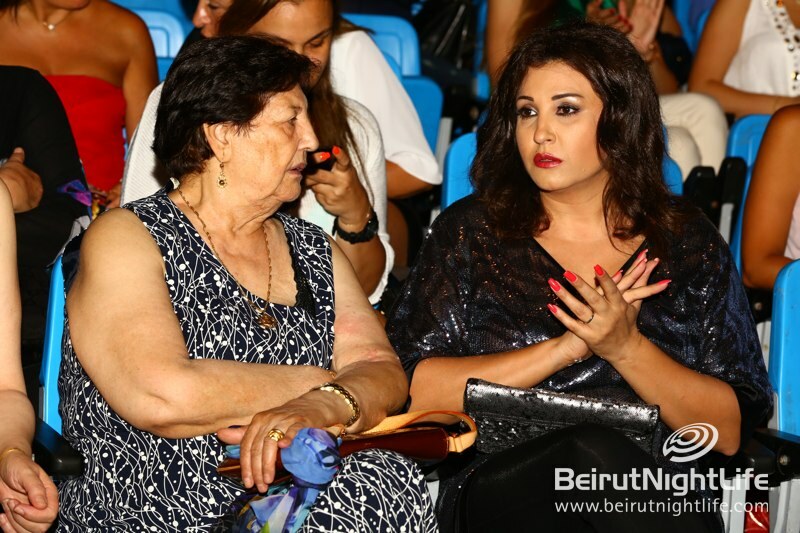 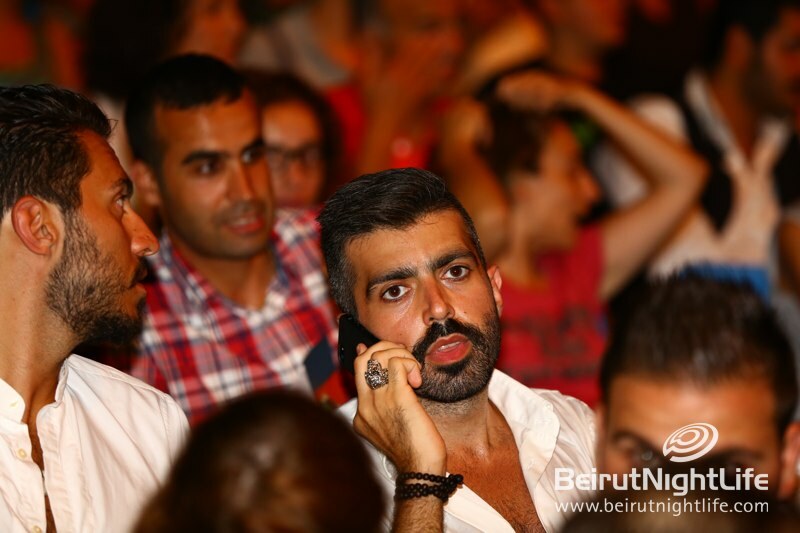 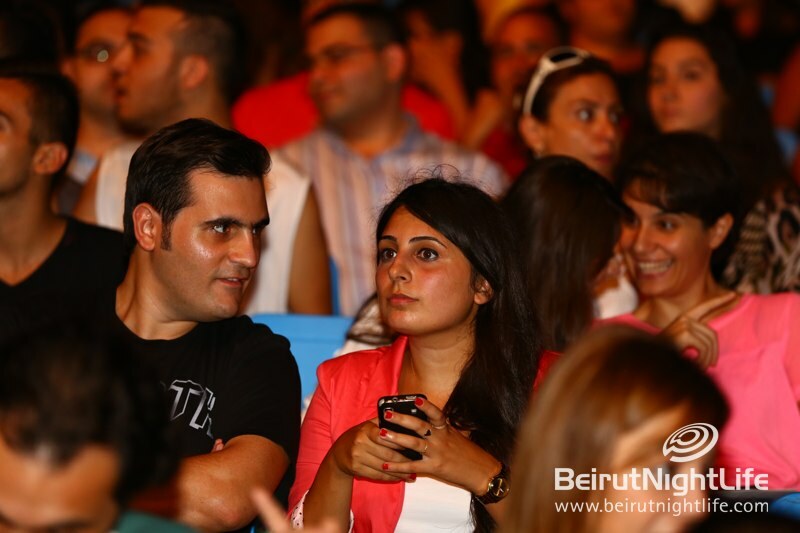 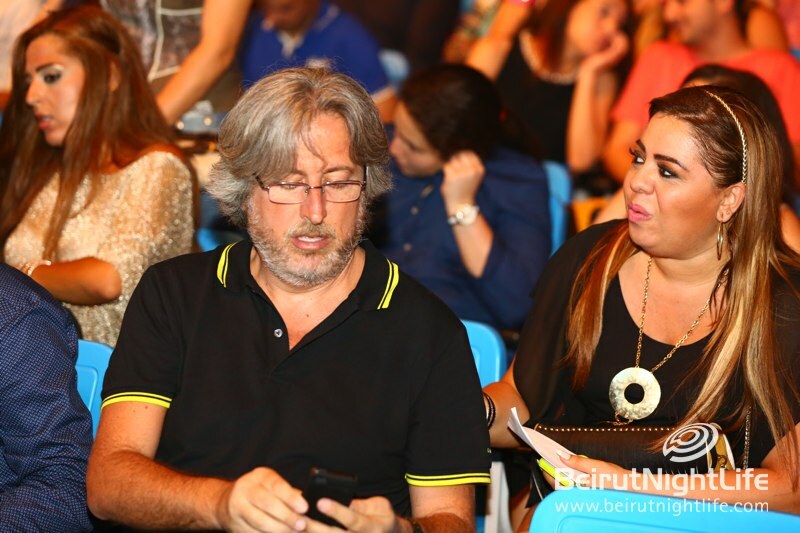 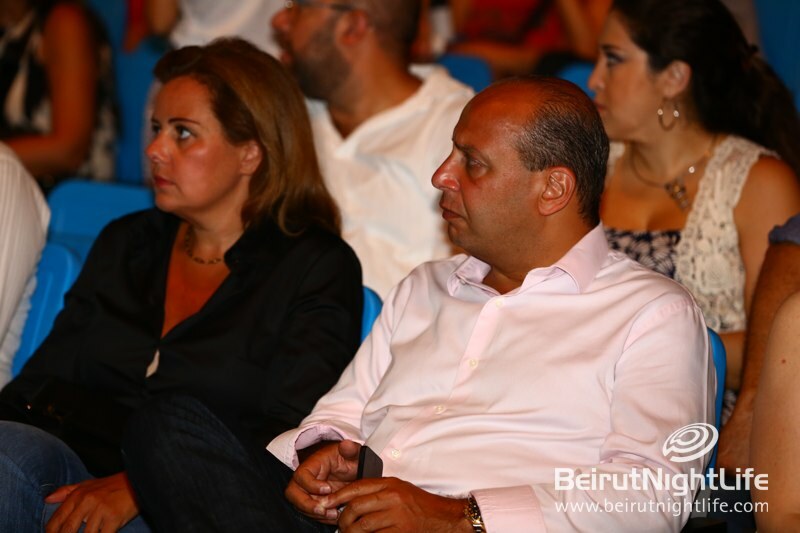 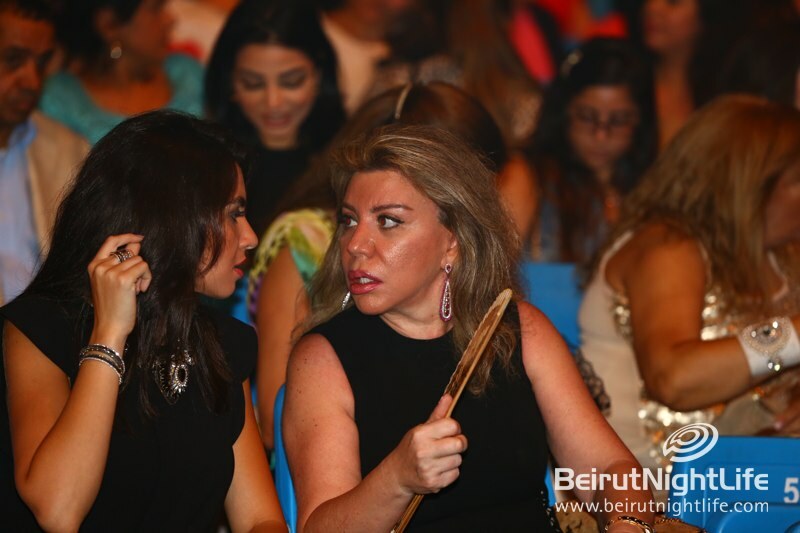 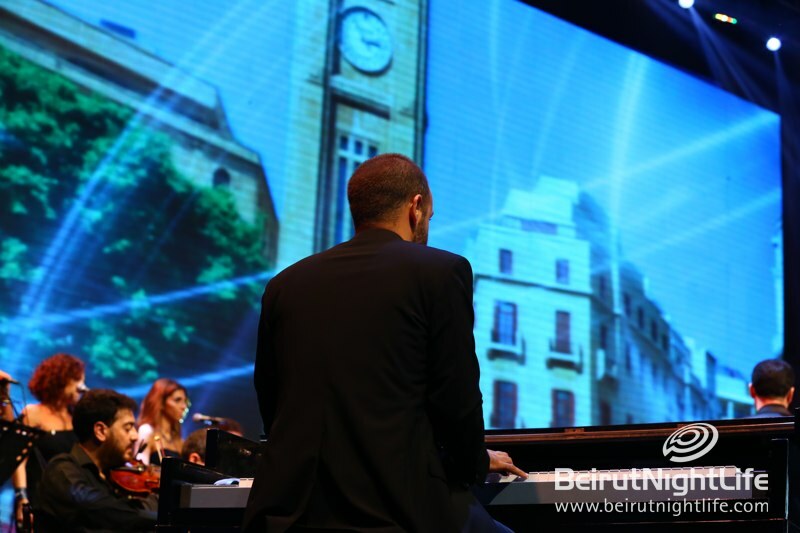 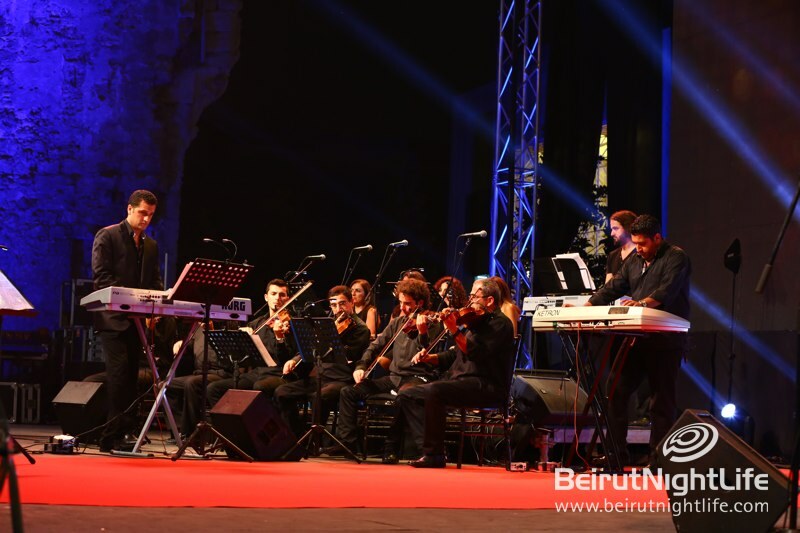 Lebanese superstar Elissa gave a thrilling performance at the Beirut Holidays 2013 festival at Beirut Souks on Saturday night. 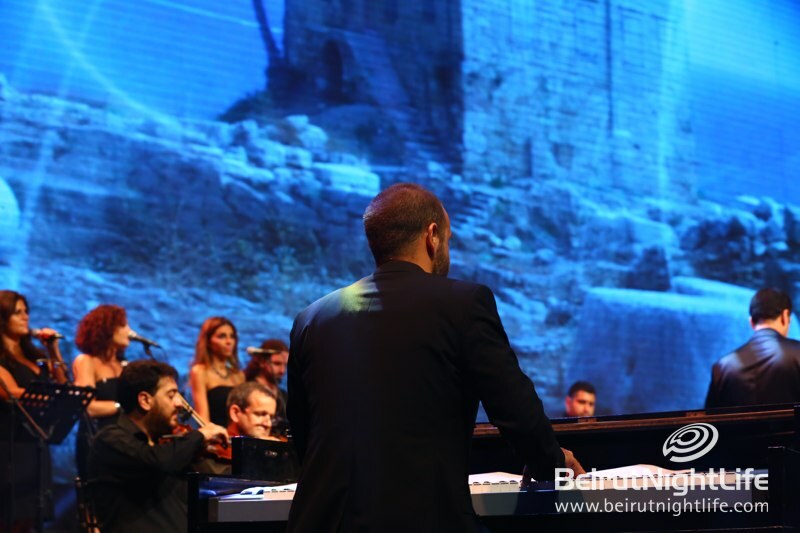 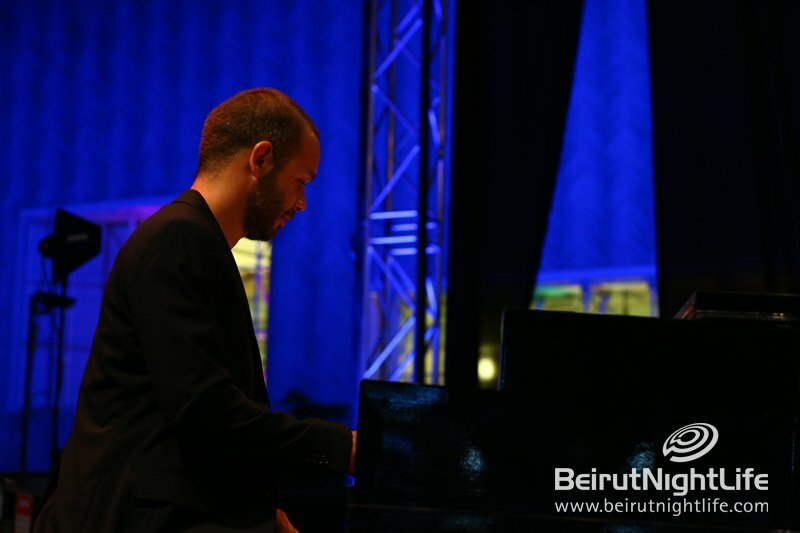 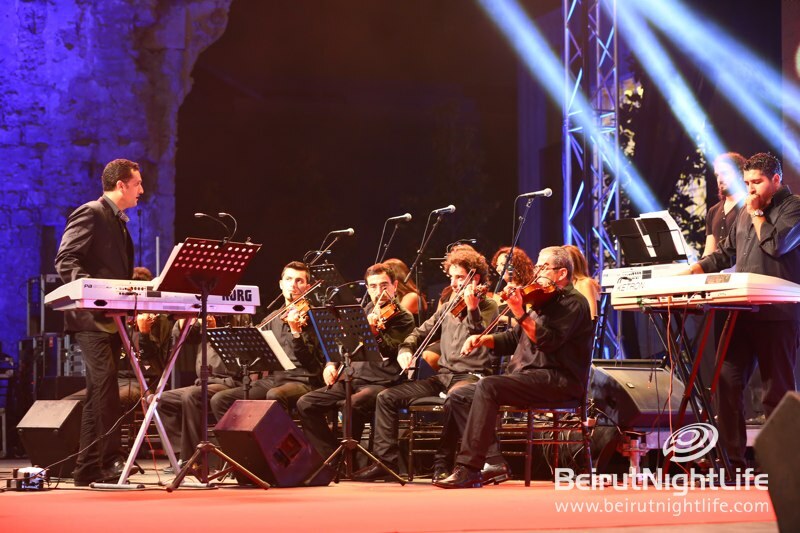 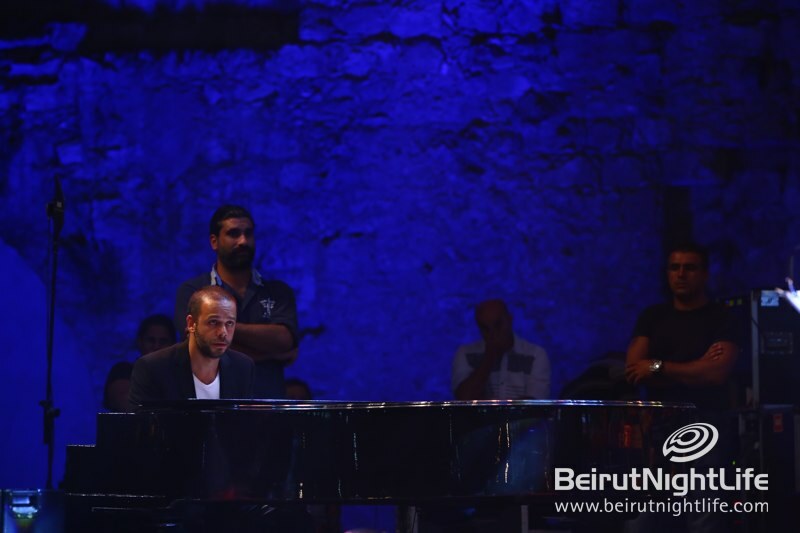 After the amazing success of last year’s concert, this year’s performance brought the star back to the festival for another beautiful night of songs and music. 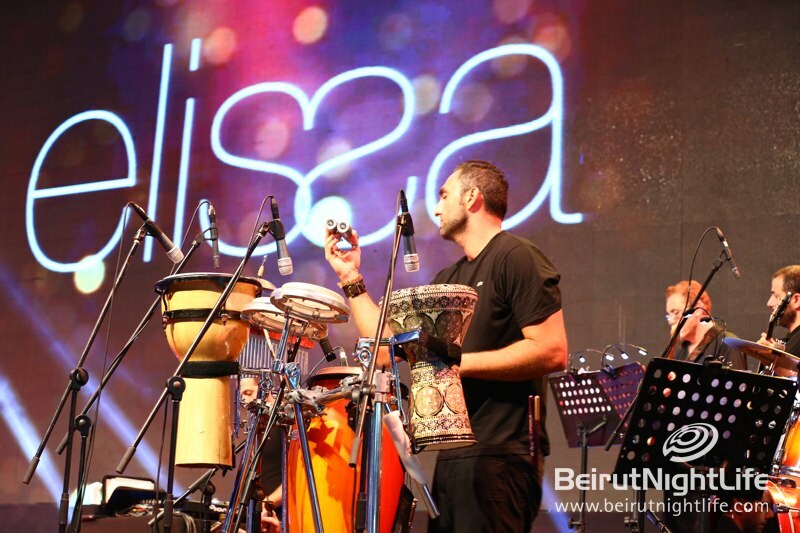 She performed her latest hits and some of her most famous hits at the unique evening in the center of the city. 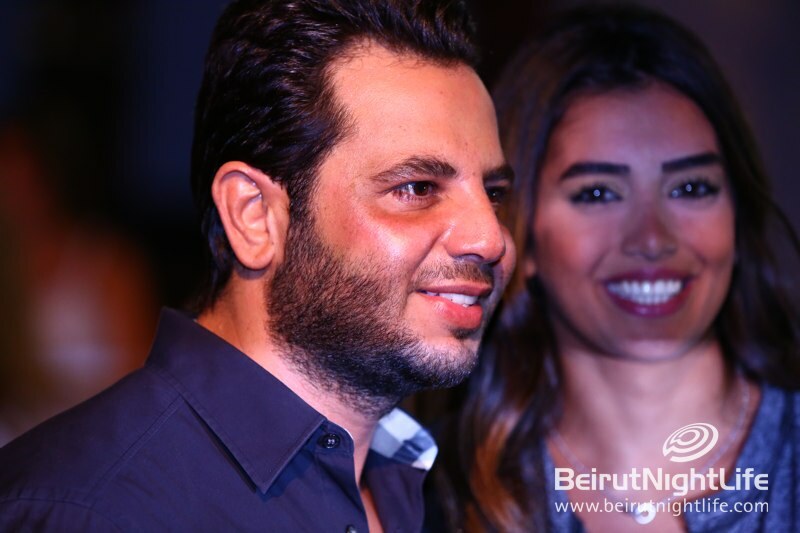 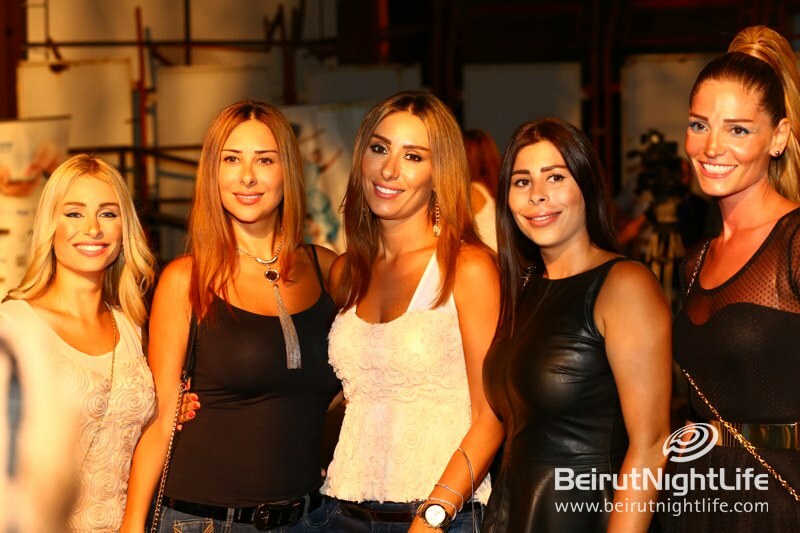 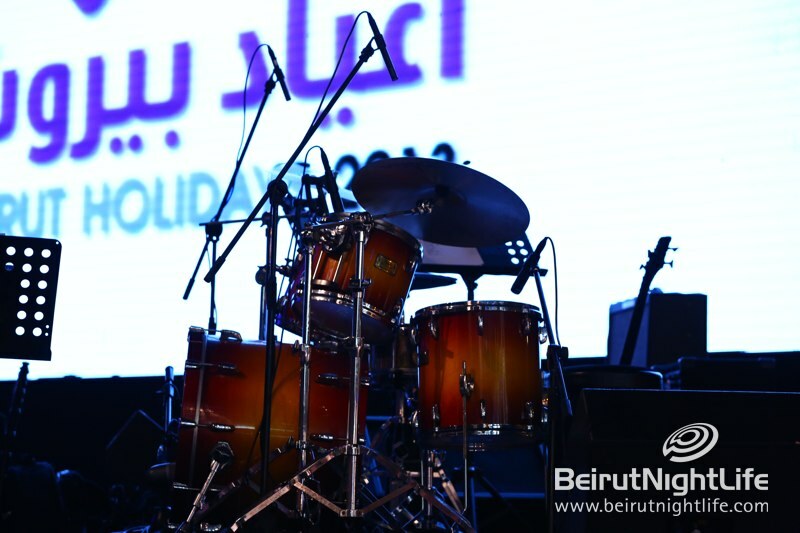 Beirut Holidays is produced by 2U2C, Star System and Production Factory.